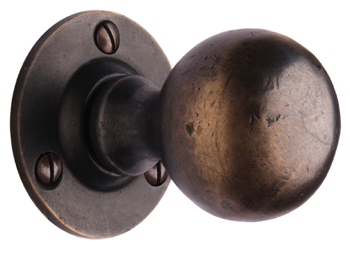 Period Door Knobs and handles are a strong point of our business, here you will find an extensive collection of period door furniture. Popular choices include the beehive and bloxwich door knobs. 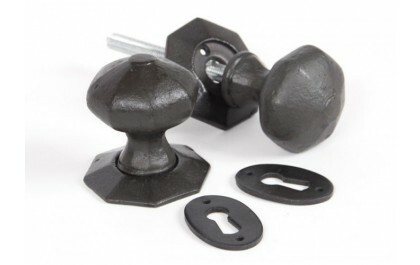 Our antique style door furniture includes authentic Georgian and Victorian door knobs which are very popular in renovation projects. 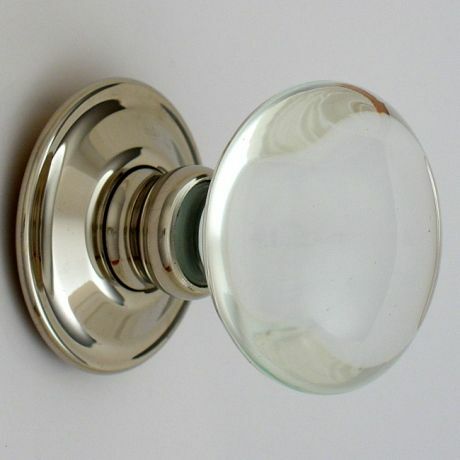 All of our Period door knobs are superb quality and represent excellent value for money. 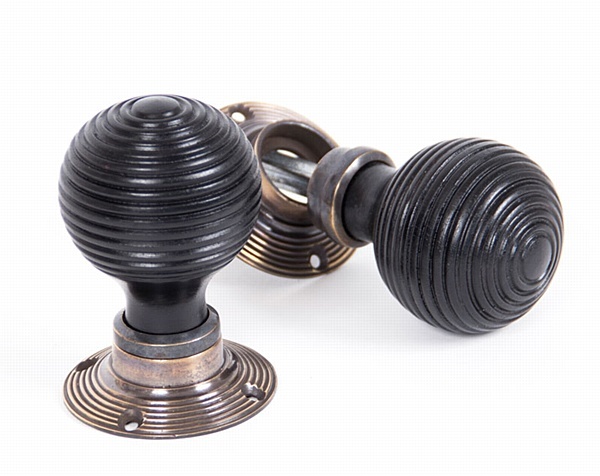 Our comprehensive collection of ebonised wooden door handles are virtually indistinguishable from the original's they were modelled from. 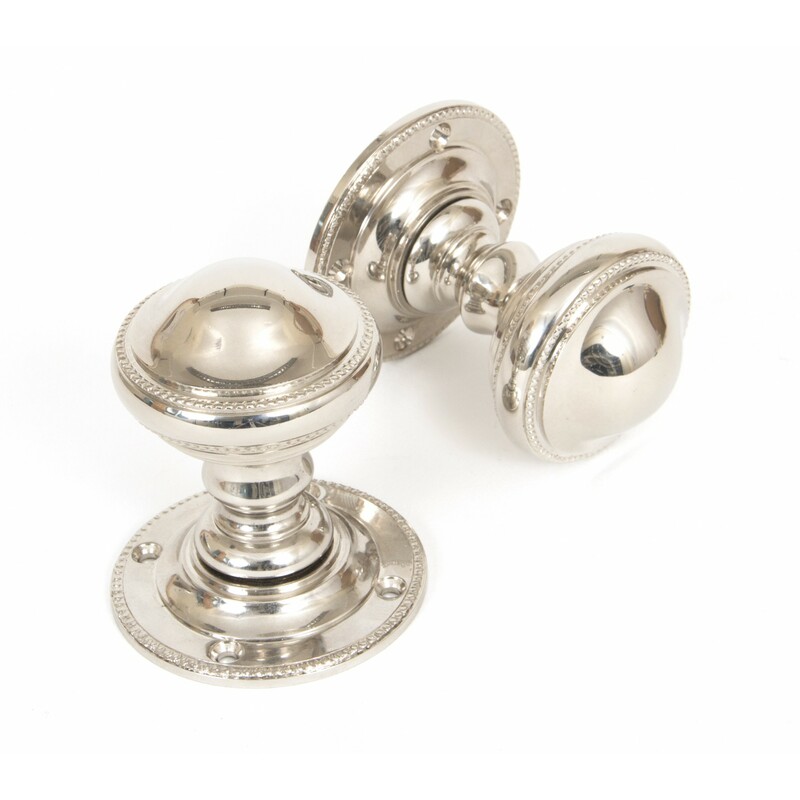 Our solid brass, nickel and satin nickel period door knobs and pulls are superb quality and the attention to detail is second to none. 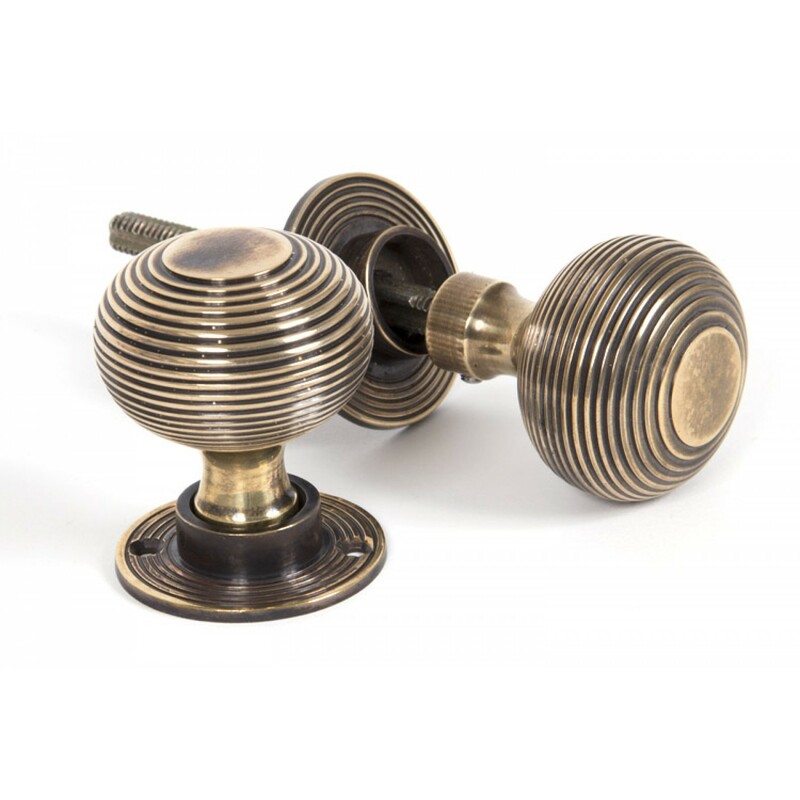 Our door knob finishes include Solid brass and ebonised wood, nickel plated, glass, and a new range of aged bronze.